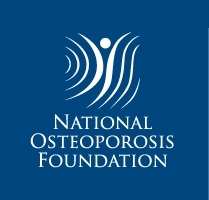 We conducted a qualitative study with French men and women in order to provide insight into individuals’ experiences, behaviors, and perceptions about osteoporosis (OP) and OP care. The data showed that both sexes, but especially men, were unfamiliar with OP, did not always feel concerned, and mistrusted pharmacological treatments. 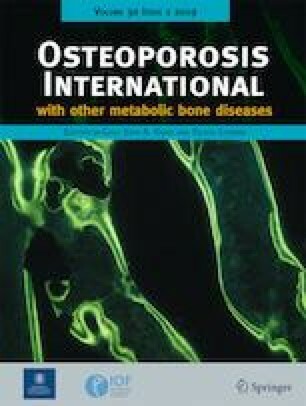 To engage actively in osteoporosis (OP) prevention, people need to have basic knowledge about the disease. The aim of this qualitative study was to explore knowledge and representations of OP care and prevention among both men and women. Focus groups were conducted in the Rhône-Alpes Region, France, with women aged 50–85 years and men aged 60–85 years, with or without a history of fragility fracture and/or an OP diagnosis (respectively referred to as “aware” or “unaware”). A total of 45 women (23 “aware” and 22 “unaware” in 5 and 4 focus groups, respectively) and 53 men (19 “aware” and 34 “unaware” in 3 and 4 focus groups, respectively) were included. A thematic analysis of transcripts was performed to explore knowledge and representations about OP, risk factors, prevention, and treatment. The data showed that both sexes, but especially men, had limited knowledge of OP and considered it as a natural aging process not related to fragility fractures. They generally did not feel concerned by OP and no important difference was observed between “aware” and “unaware” patients. Women expressed their fear of the disease, associated with aging and the end of life, while men considered it to be a women’s disease only. Both sexes were aware of OP risk factors, but were suspicious towards treatments because of the associated side effects. Understanding people’s representation of OP might help to provide patients with relevant information in order to optimize their preventive behavior and decrease the burden of the disease. The authors thank APICIL for having given access to their members and the women and men who took part in the study and accepted to share their ideas and experiences. The study was approved by the local ethics committee (Institutional Review Board: IORG0007394. Ref: IRBN092014/CHUSTE).